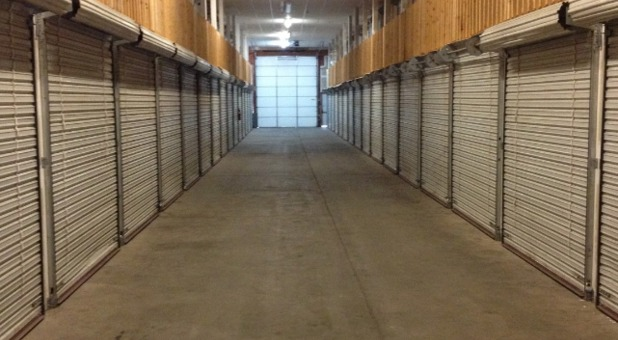 Your next storage unit is closer than you think! 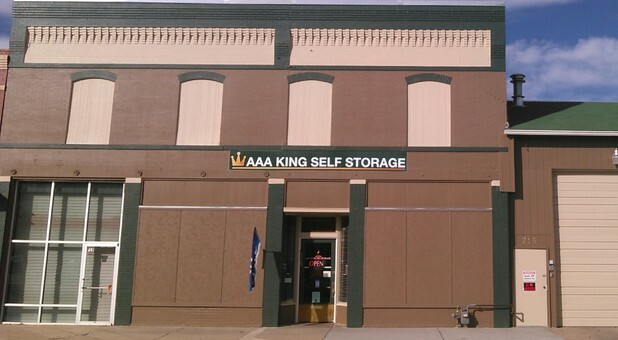 AAA King Self Storage is conveniently located in Greeley, CO at 715 7th Street near the Clarion Hotel and Conference Center. 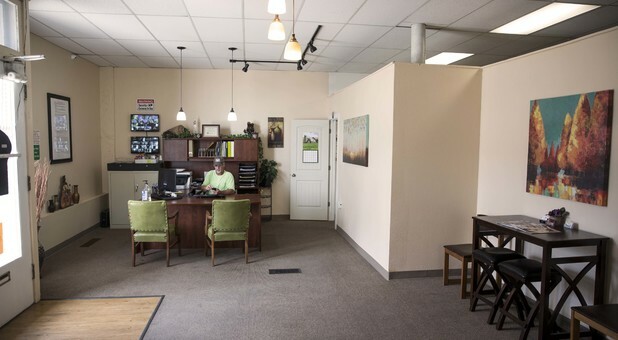 Our location is a convenient destination for residents and businesses of Garden City, Evans, and other area communities. Additionally, we're just five minutes from the University of Northern Colorado, which allows to to provide great options for students as well. Come visit our facility - we're eager to show you around! Are your closets overflowing? Is your garage so full of boxes and knick-knacks that you can't fit your vehicle in it any longer? We feel your pain, and we have the solution! AAA King Self Storage offers the storage unit you need to store everything that's in your way. We offer a range of unit sizes, and many of them even have temperature control to help you keep your belongings protected from heat-related damages. 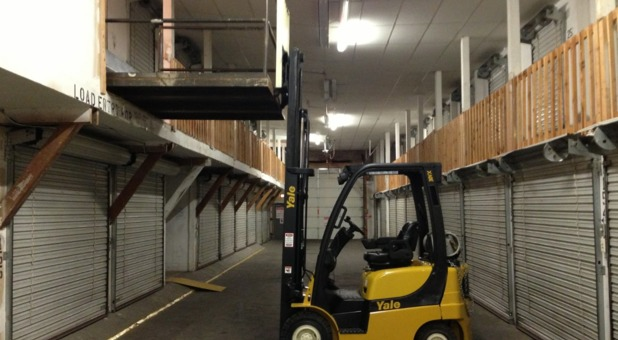 Our facility allows you 24-hour access to your storage unit to provide convenience throughout your storage project. But that's not the only thing we offer to make storage fit your life! We offer online bill payment as well to simplify keeping up with your rent. Pair that with our drive-up access, high-tech security features, and great location, and you won't find better storage options anywhere in the area!